Intention test– looks at the intentions of each party to the agreement as to the nature of the relationship. Control test – examines the degree of control the employer or principal exerts over the manner, in which the work is done. A high level of control suggests that the person engaged to perform the services is an employee. Independence test – examines the level of independence the person engaged to perform the services exerts over their work. A high level of independence suggests that the person engaged to perform the services is an independent contractor. Fundamental test – considers whether the person engaged to perform the services is doing so as a person in business on their own account. If the answer is “yes”, this suggests that the person is an independent contractor; if the answer is “no”, this suggests that the person is an employee. Integration test – looks at whether the person engaged to perform the services is integrated into the business. If the person is integrated into the business, this suggests that they are an employee. 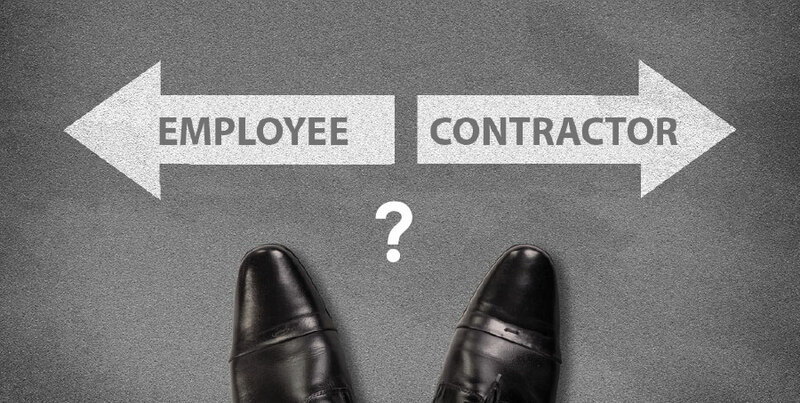 By contrast, if the person is not integrated into the business, but rather is an accessory to it, this suggests that they are an independent contractor. Still unsure if they’re an employee or contractor? Contact us. Alvin is graduated from Unitec, Auckland with a Bachelor of Business. He is currently a provisional member of Institute of Chartered Accountants Australia & New Zealand, and working towards gaining a full membership. Alvin main purpose of becoming an accountant is to help businesses manage their finances. Alvin is assistant accountant at IBBZ Accounting. His main role is to ensure tax returns are prepared in a timely manner. Alvin can help you with all your queries related to income tax returns, GST returns, payroll and bookkeeping. Alvin’s Hobbies are swimming and online gaming.